Ask Mother is a short story spinoff on Hugh Howey’s Half Way Home. I flipped Howey’s story on its head, making the hero into bumbling fool and making the key villain, an AI, into something we’re not sure about. The heroes became a pair of lesbians. It’s a kick with sound effects. 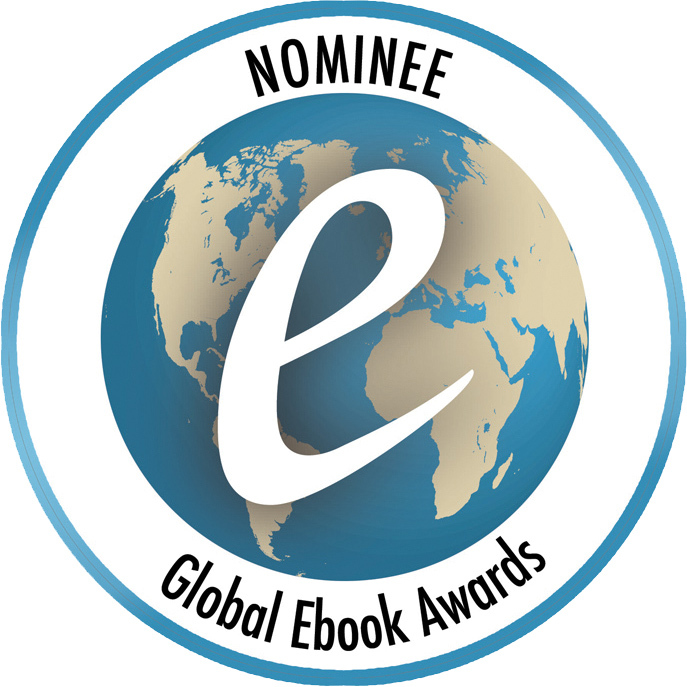 Or read it quickly and easily at Wattpad. Both are free. 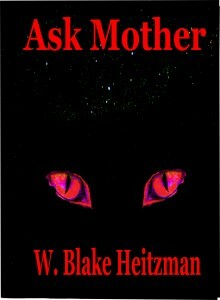 Ask Mother is a fan fiction based on Hugh Howey’s science fiction story, Half Way Home. 2. Colony is an AI that raised them and taught them in incubators until they were 15. Then something radical happened and Colony tried to destroy them all. At the last minute it saved 50 of them. They were supposed to be incubated and taught until they were 30 yrs old, hence the title of his story, Half Way Home. 3. Vinnie are giant caterpillar-like animals that the people eat. 4. The canopy is a forest with trees over a 1000 meters high, it seems to stretch everywhere, but we know it doesn’t reach the mountains. 5. Bomb fruit, which I rename as root bombs, is fruit that falls out of the canopy. The people also eat the fruit bombs. 6. Hickson became their leader and under Colony’s instruction, established a totalitarian regime and killed several of the people for not following orders. 7. Porter led a revolt and overthrew Hickson and Colony. Porter is gay. 8. Myra was Hickson’s girl friend, but appeared to be a weak clinging dependent who didn’t have much say in his reign of terror. Byline for Ask Mother: With crops failing and something lurking in the canopy, the disenfranchised rogue, Myra, and her lover, the wily Leila, disobey the village leadership and turn to an old adversary for help. This entry was posted in Scii-fi Science Hybrid, Uncategorized and tagged Aliens&UFOs, ancient aliens, Fantasy Fiction, Science Fiction, Space Exploration, Writer Promotions by Blake Heitzman. Bookmark the permalink. Amazing blog with very valuable information.